A delightful room, decorated in hues of claret, pink and yellow. Its big window ensures the room is flooded with light. 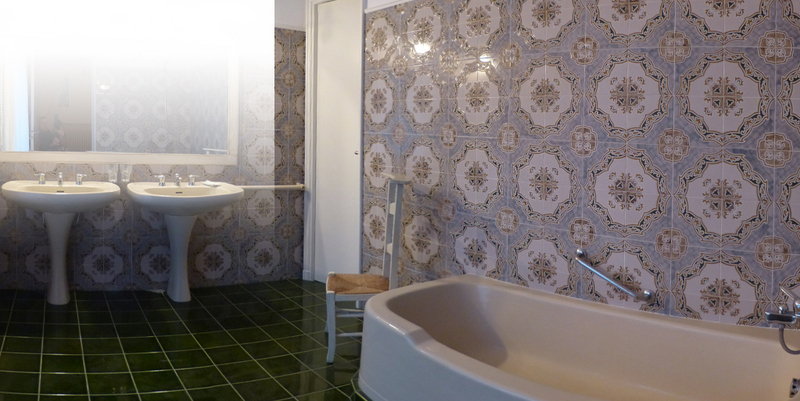 Double bed of 160x200cm; Private entrance; Spacious and bright bathroom with bathtub; Separate toilet.